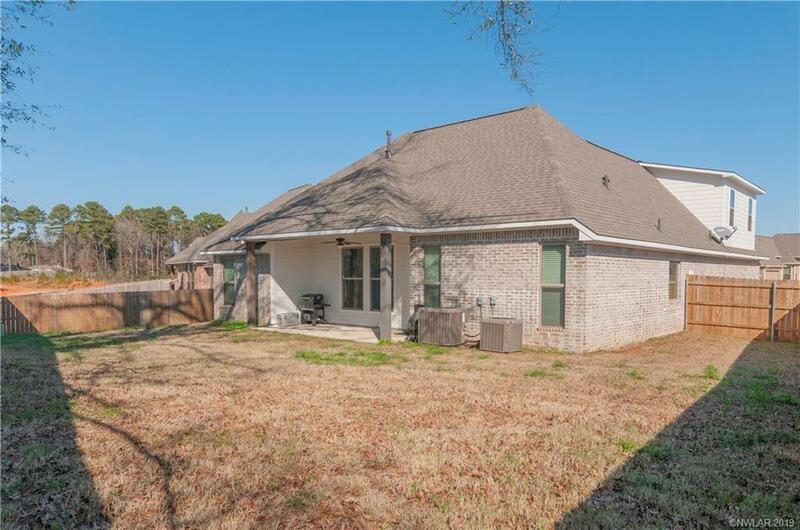 You will be impressed with this home from the moment you pull up and see its great curb appeal to the moment you step out onto the covered back patio and see the private and peaceful back yard. 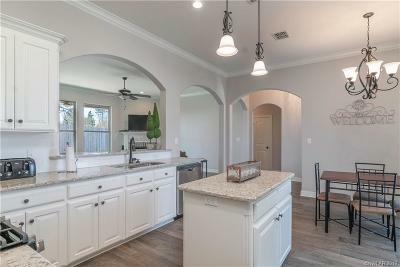 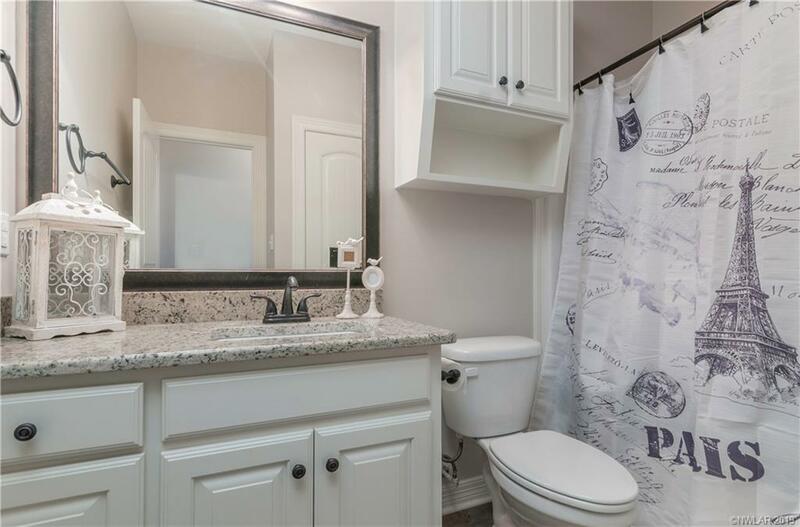 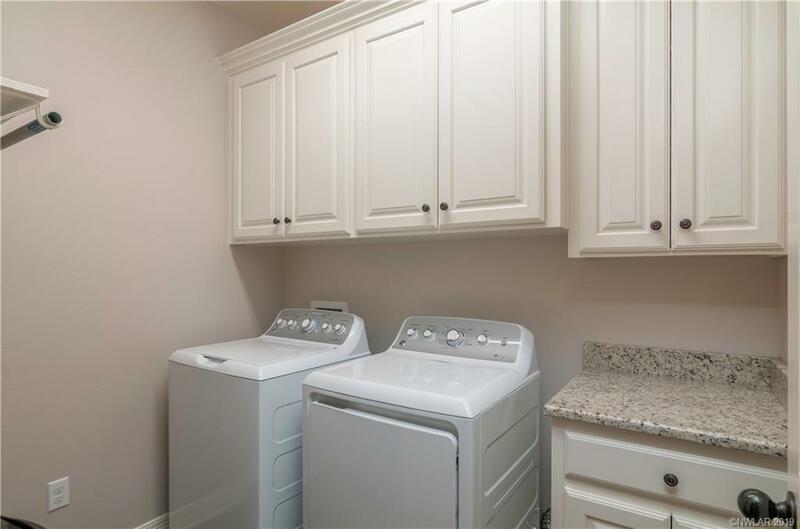 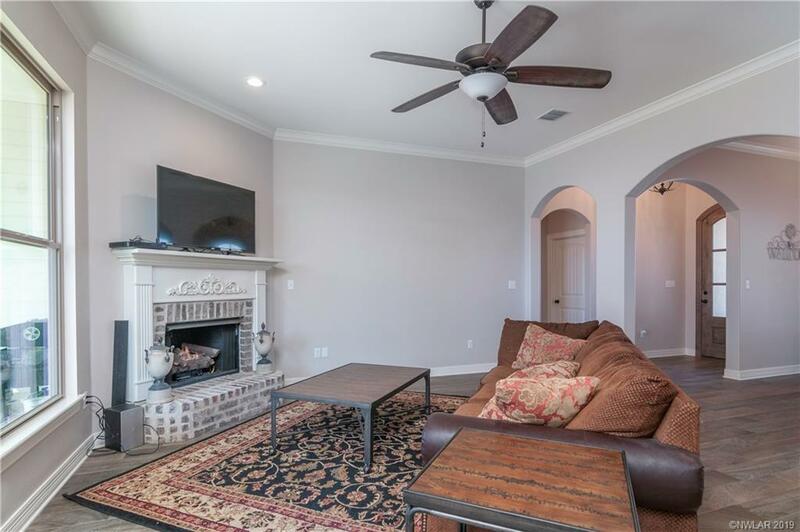 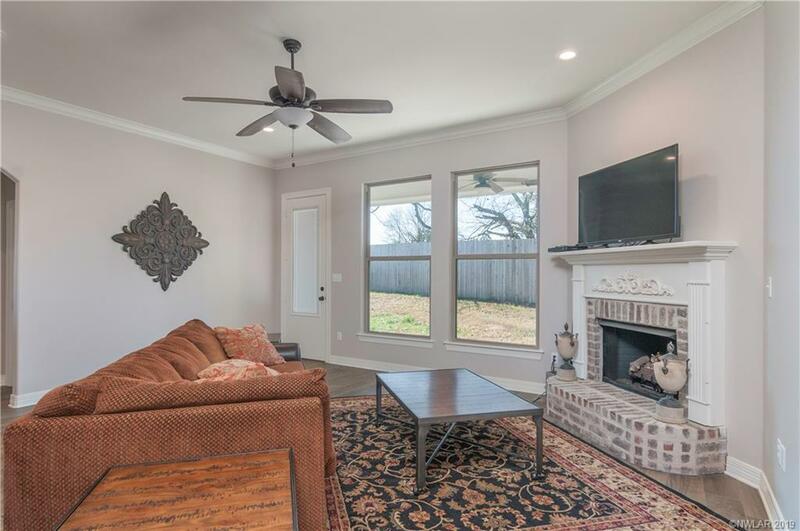 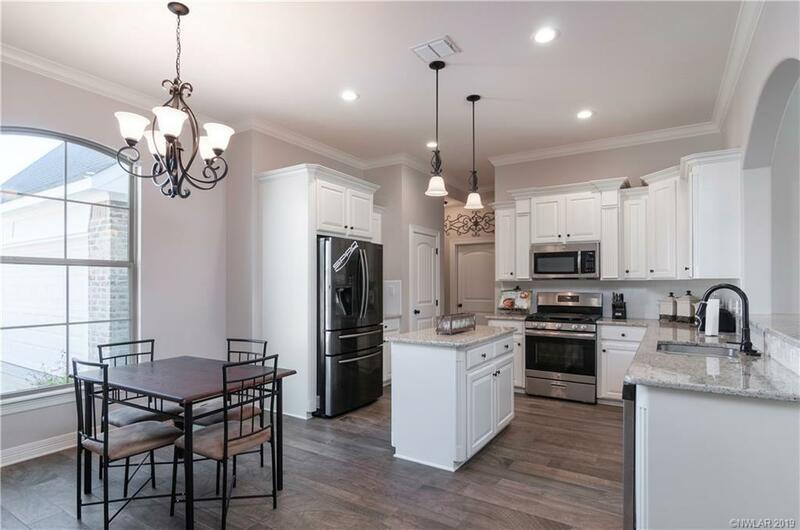 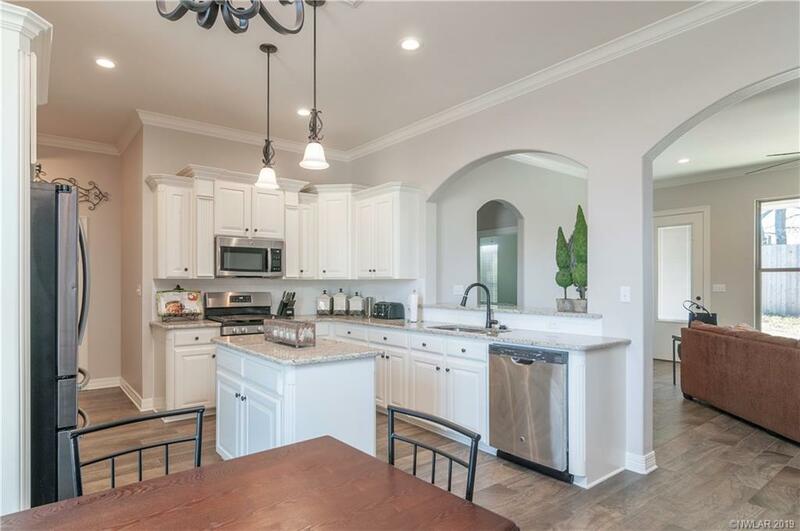 This home has an open concept floor plan with a beautiful white kitchen and granite counter tops. 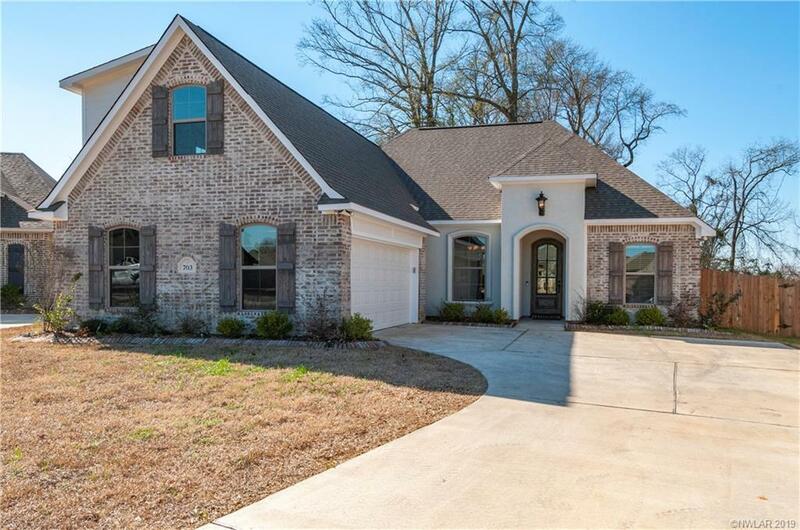 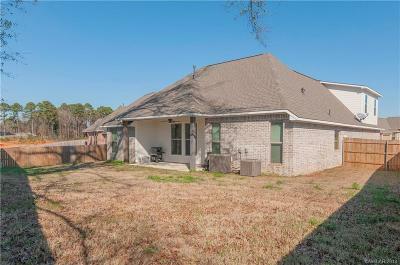 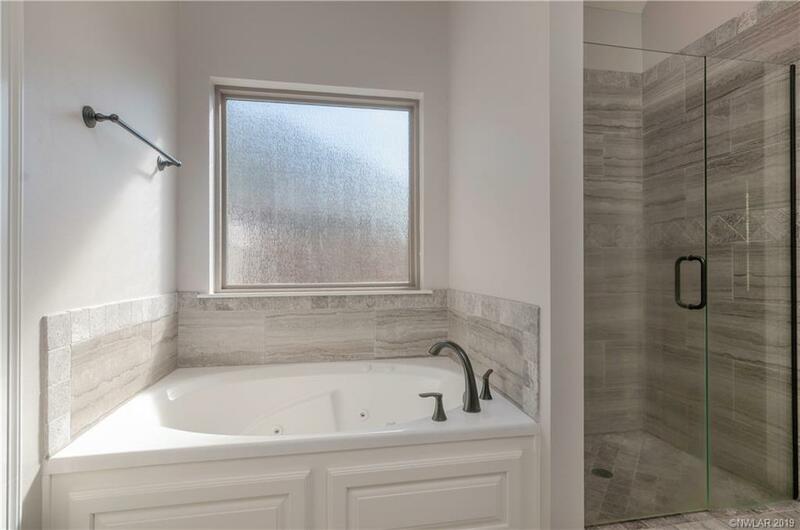 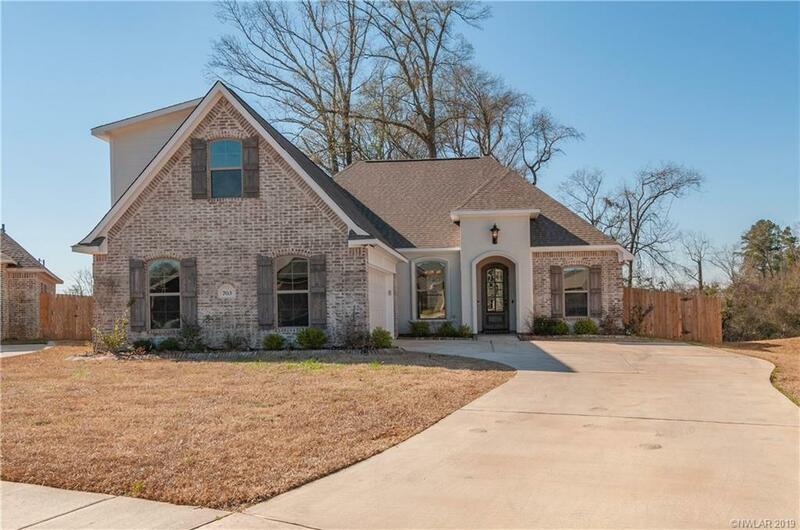 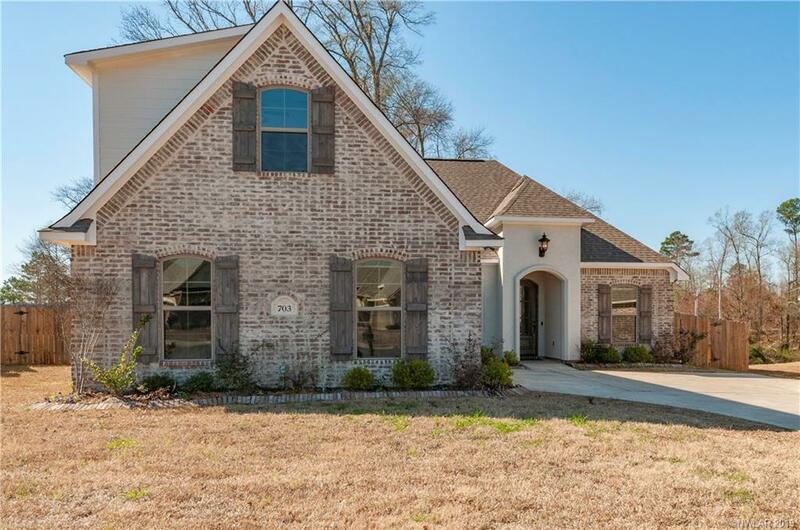 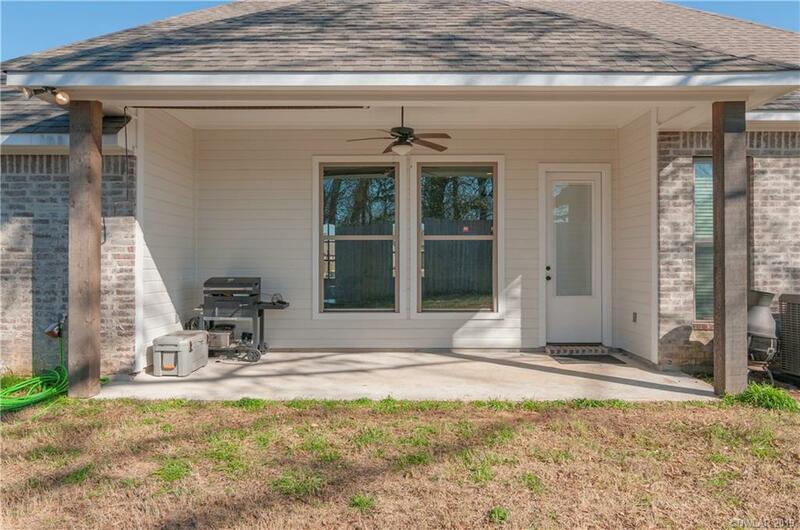 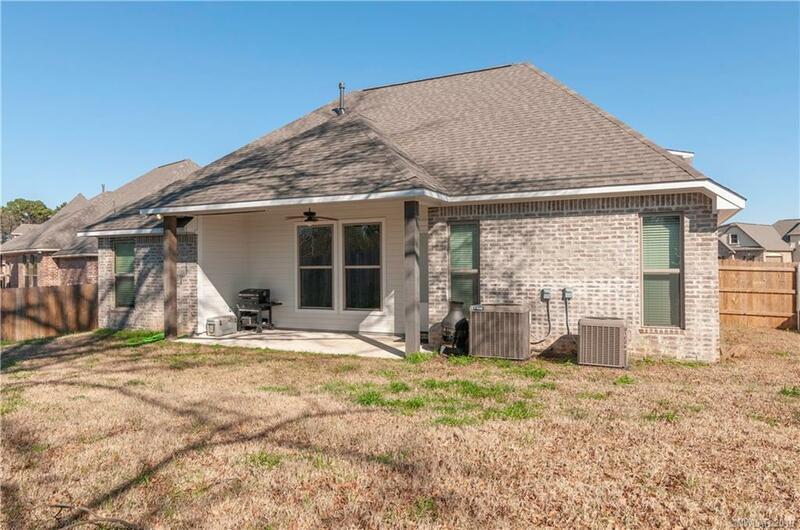 This like new home is move in ready. 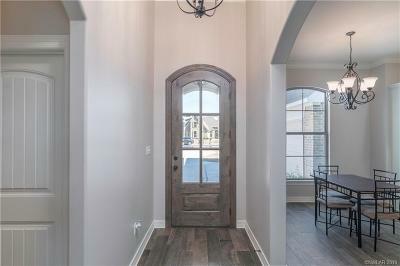 It has a grand entrance and ceramic wood look plank flooring. 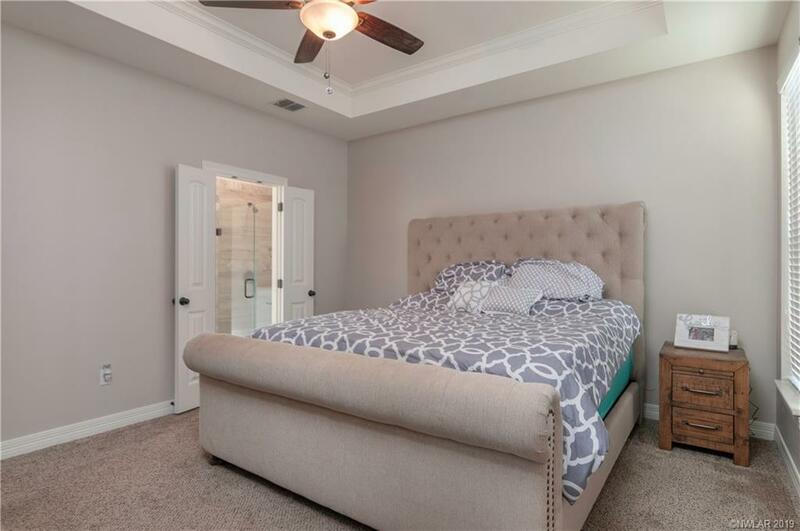 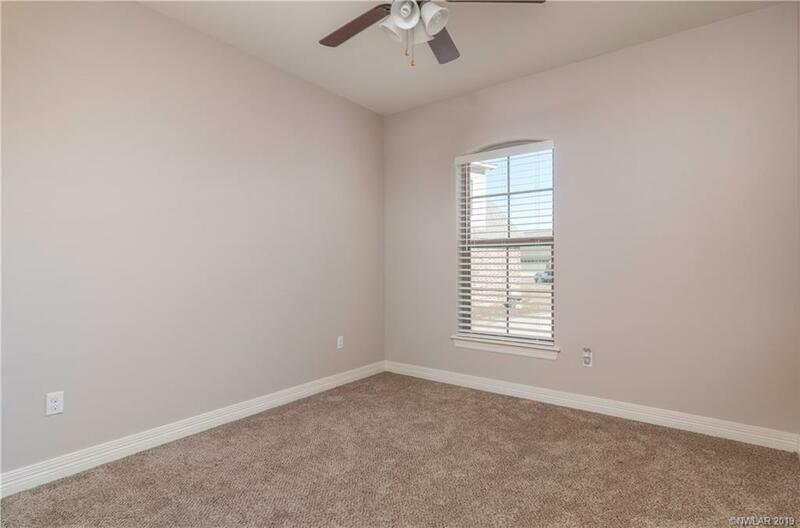 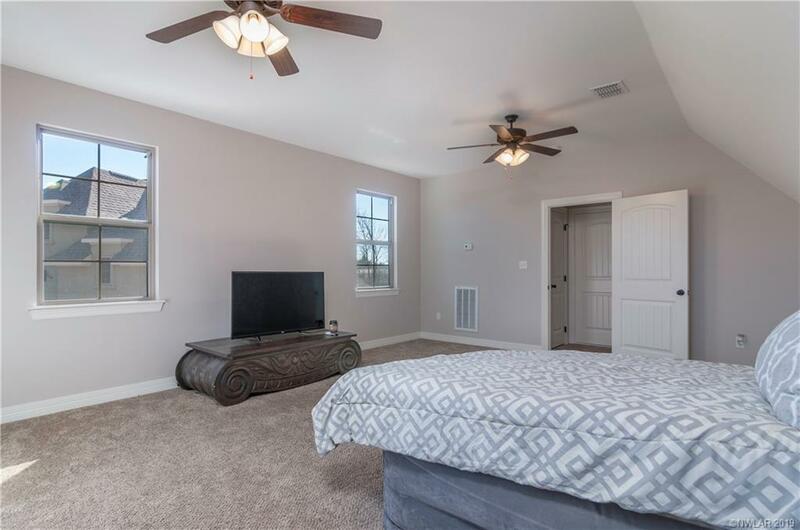 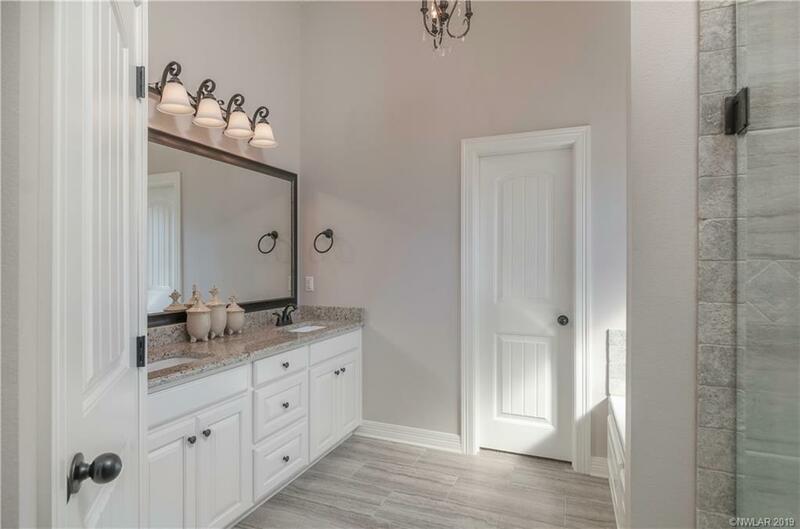 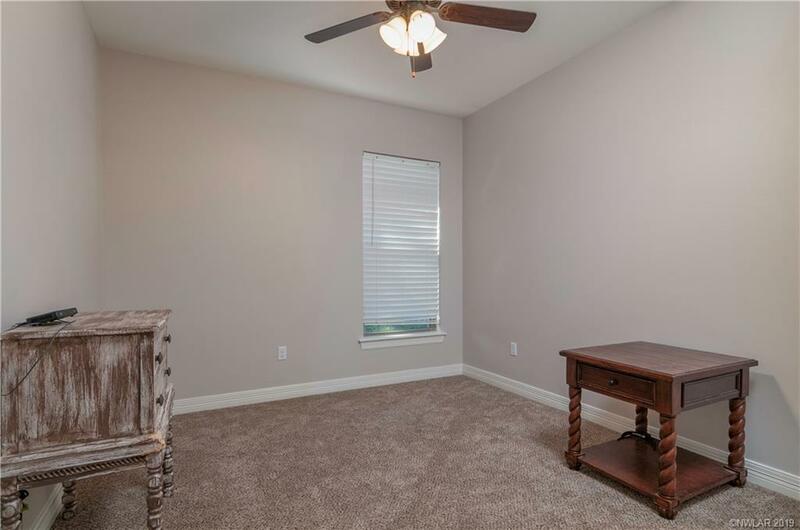 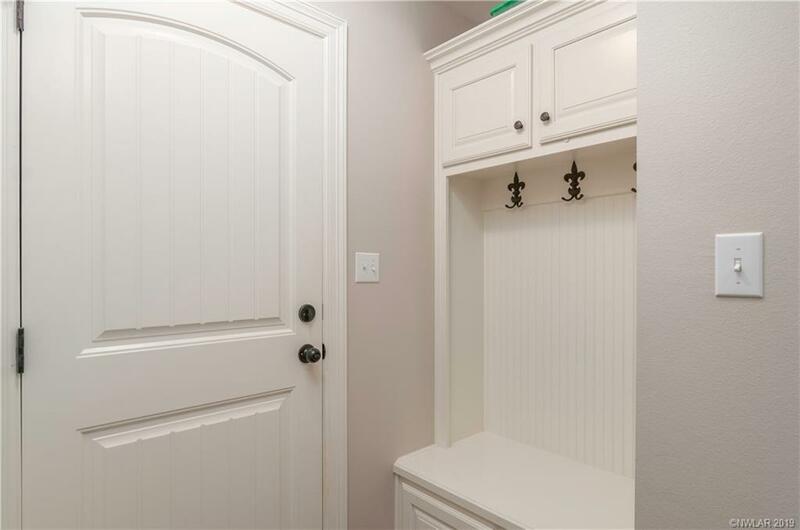 Spacious remote master suite with a huge walk in closet. 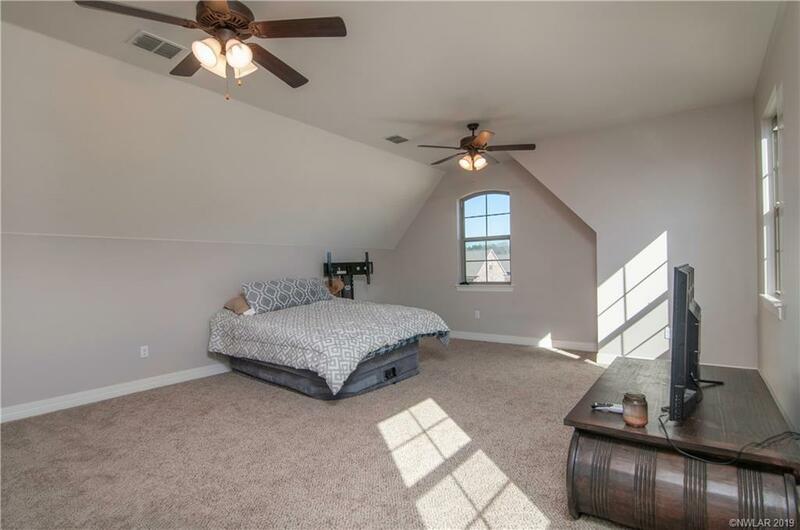 The fourth bedroom could be used as a bonus room.